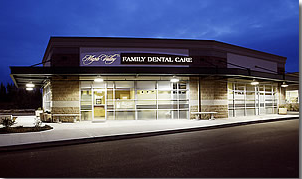 Maple Valley Family Dental Care first opened it's doors on October 7th, 2003. 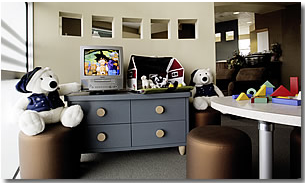 Patient comfort was the focus of the layout and design; we wanted to create the most inviting, comfortable and pleasant environment possible. 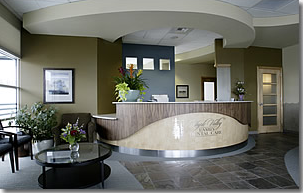 In addition, we wanted to be able to offer the best state-of-the-art dentistry. We use digital radiography (x-rays), which eliminates the majority of the radiation exposure to patients compared to conventional x-ray systems. 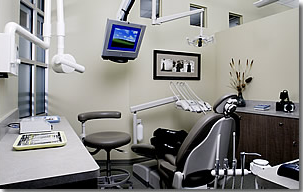 We are current and use up-to-date sterilization techniques and have the best dental materials and equipment available.